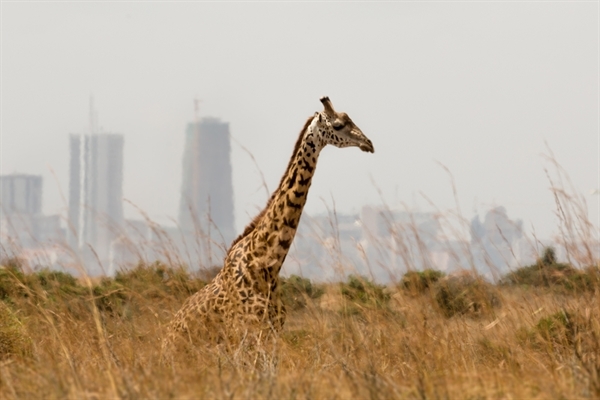 The fourth session of the Environment Assembly (UNEA-4) took place in Nairobi from 11 to 15 March 2019. With its theme on Innovative Solutions to Environmental Challenges and Sustainable Consumption and Production, it pointed to the need for innovation in dealing with the complexity of the different environmental challenges we are facing, in particular the poverty and natural resources nexus and the promotion of a circular economy and sustainable business models. The theme and agenda of UNEA-4 speak to the core objectives of the Basel, Rotterdam and Stockholm conventions, which are the protection of human health and the environment from hazardous chemicals and wastes. By facilitating the delivery of assistance to Parties to manage chemicals and wastes in an environmentally sound manner at different stages of their life-cycle, the conventions directly contribute to shifting our economies towards circularity and sustainability. Briefing note on the work of the Basel, Rotterdam and Stockholm Conventions as it relates to the promotion of gender equality. Advancing the Sustainability of Chemicals Throughout the Life Cycle (Thursday 14 March, 18.15-19.45). BRS Information Booth: display stand with copies of BRS factsheets on marine litter and household waste, and copies of the three convention texts (English only). More details on all of these events and exhibitions can be found on the UNEA-4 App, downloadable use the link at page 6 of the interactive UNEA-4 Programme of Events.